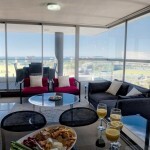 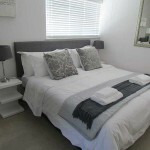 Beautiful, luxuriously furnished Two Bedroom Two Bathroom self catering apartment in the exquisite and famous Cape Royale Hotel, while Beaches, Forests and Winelands are situated not too far away. 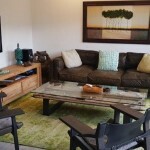 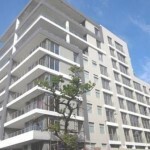 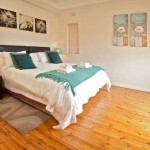 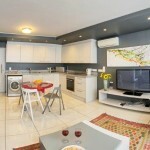 Within walking distance from the City Centre, V&A Waterfront and Seapoint Promenade. 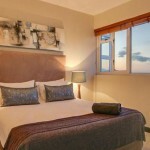 Escape in luxury. 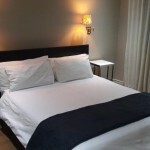 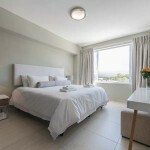 Deluxe luxuriously furnished One Bedroom One Bathroom self catering apartment in the exquisite and famous Cape Royale Hotel, while Beaches, Forests and Winelands are situated not too far away. 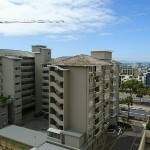 Within walking distance from the City Centre, V&A Waterfront and Seapoint Promenade. 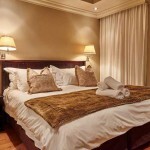 Escape in luxury.